Hey Everyone, is it Wednesday already? Let's see what was happening last week at Be Inspired. Here are the top three visited links. and shared her great plaid vintage lunch tin purchase. This looks like a place I could stay all day. 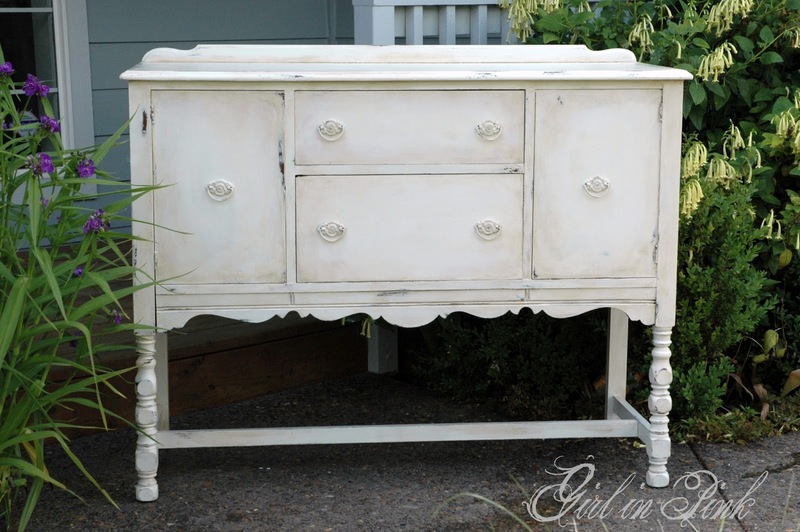 shared her perfect white Shabby Buffet Makeover. 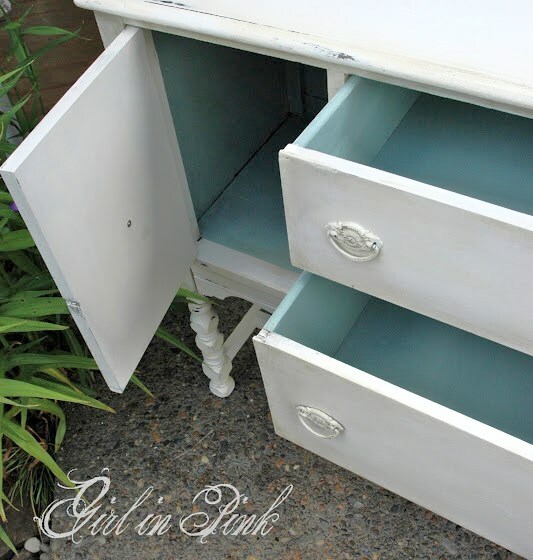 love that gorgeous blue inside! you'll want to head over. What a perfect party spot! This wreath is one of the prettiest I've seen! Thanks gals, for coming to the party! and if you've been featured feel free to grab the button below. You always have the most inspirational featured guest!!! As the temperatures begin to reach triple digits, I resort to the lower level living areas here on the Prairie. This "extra" time is daily spent in Studio One for creating and designing!!! Thanks for hosting each week! 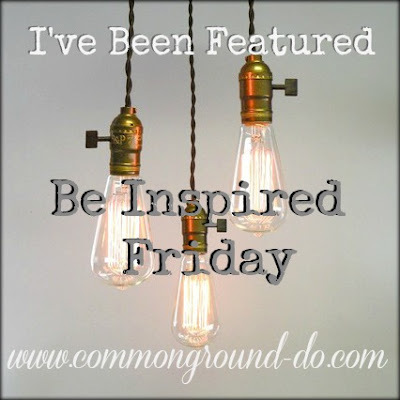 Your Be Inspired Friday party is filled with creative ideas!! !